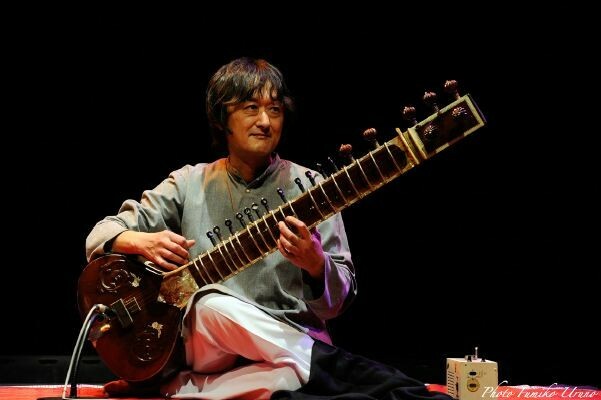 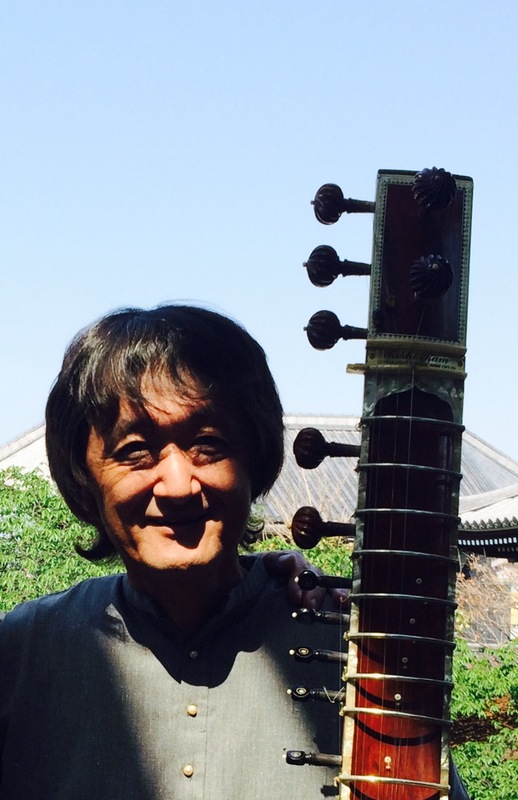 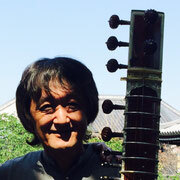 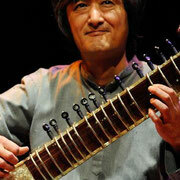 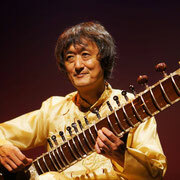 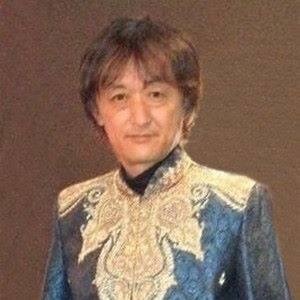 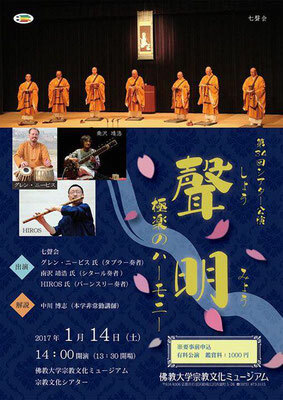 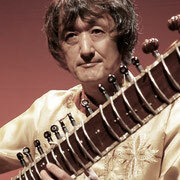 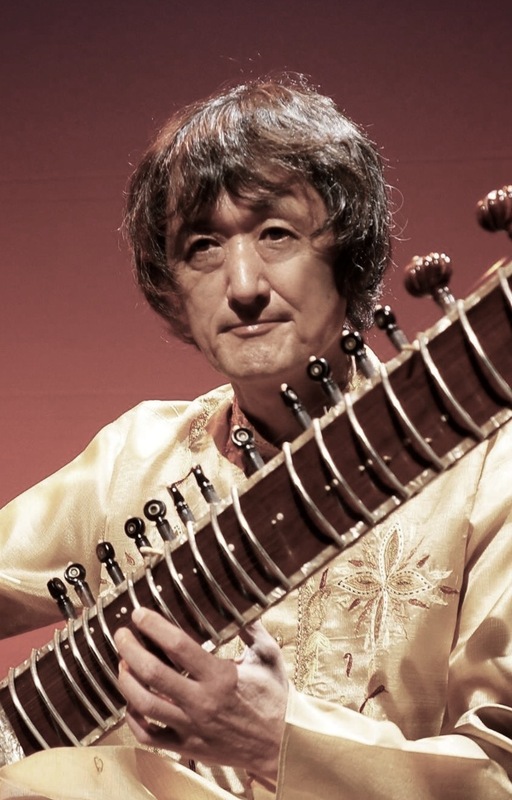 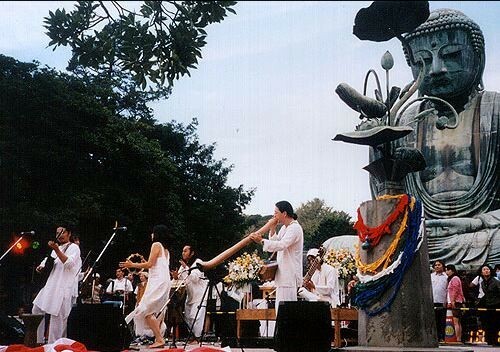 Japanese artist Yasuhiro Minamizawa astounded everyone with his rendition of Raag Puriya Kalyan on sitar. 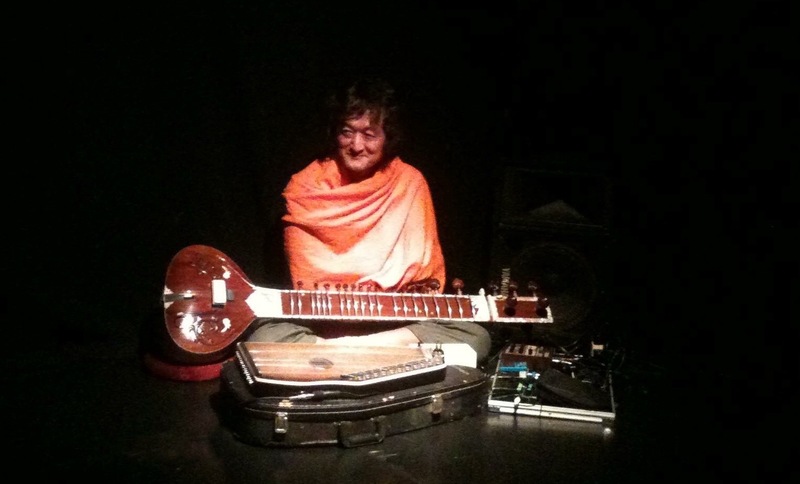 In this raag, he firstly played alap, jor, jhala, and then with compositions (gatkaari) in Teentaal completed a successful programme. 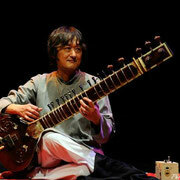 The purity of the notes was praiseworthy in his performance. 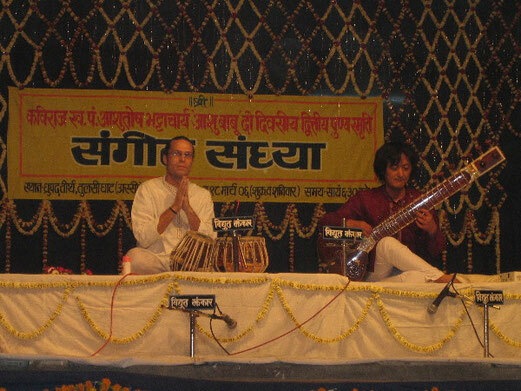 With him, Australian artist Shen Flindell, giving close accompaniment (saath-sangat) on tabla with complete maturity, made the programme attractive to the ear. 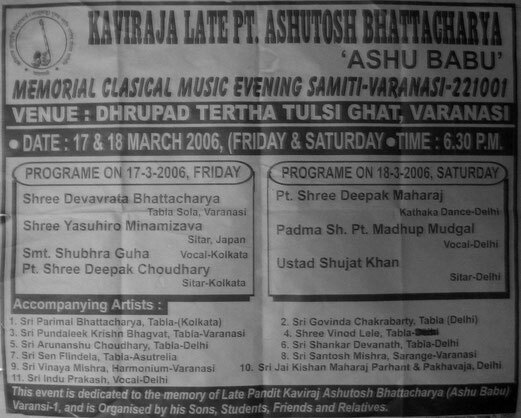 At Dhrupad Tirth, amidst the burbling of local listeners taking their places, the programme began with a classical opening by foreign (videshi) devotees of Indian (desi) arts. 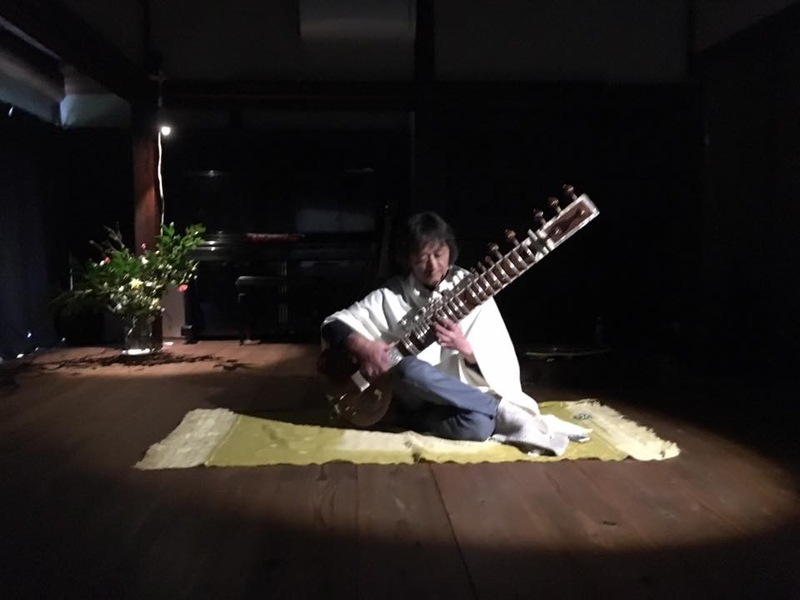 Japan's Yasuhiro Minamizawa's fingers bent his sitar's strings and then Australia's Shen Flindell's fingers beat upon the tabla with him. 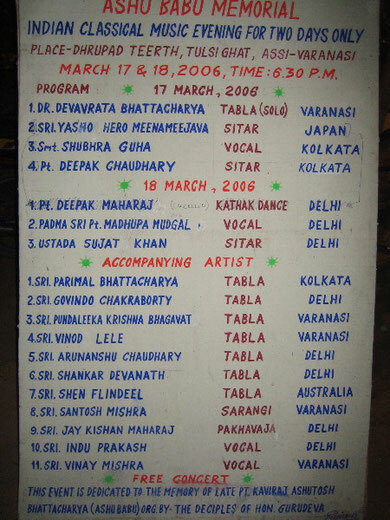 Seeing both of the foreign(videshi) artists' great skill in Indian (desi) arts, we were quite astounded and received quite some enjoyment/bliss. 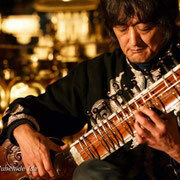 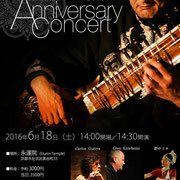 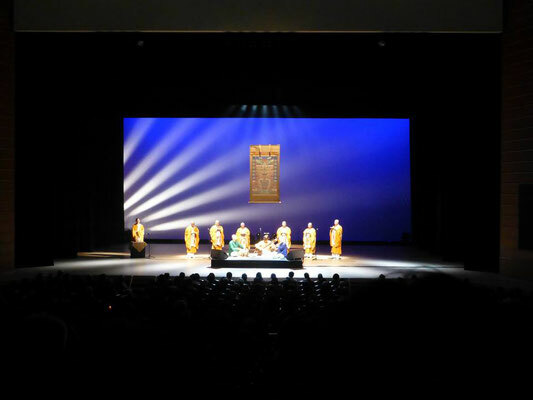 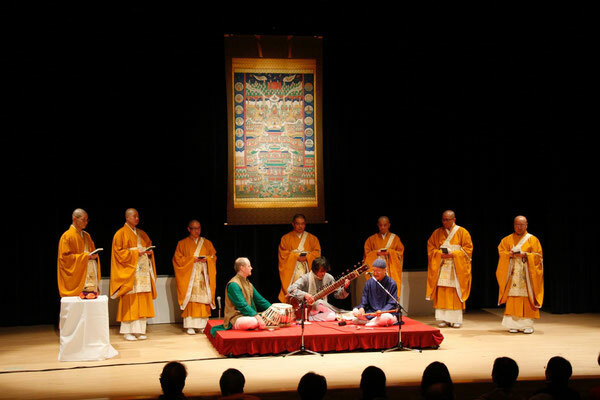 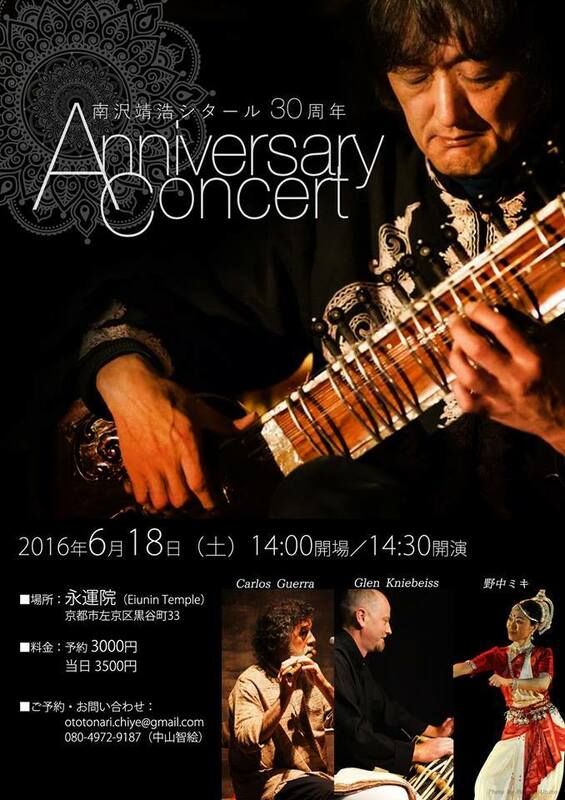 The programme began with the sitar playing of Japanese artist Yasuhiro Minamizawa. 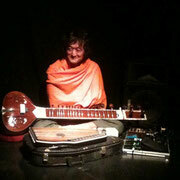 With his sitar's strings resounding in Raag Puriya Kalyan, he gave inspired emotions to everyone. 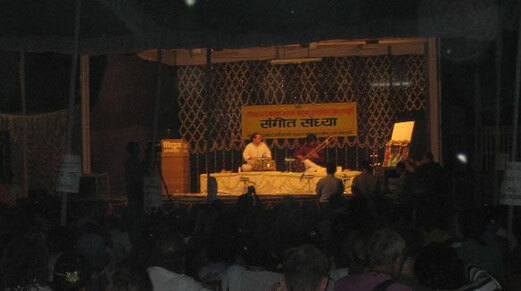 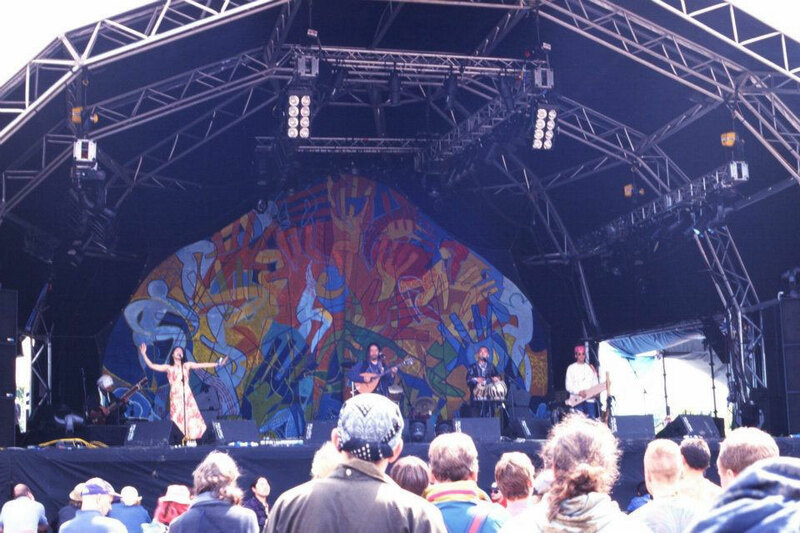 He was accompanied on tabla by Shen Flindell from Australia. 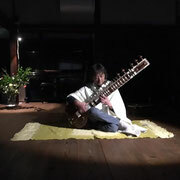 The programme was "opened in the name of Sri Ganesh" with the sitar playing of Yasuhiro Minamizawa from Japan.He tuned his sitar's strings in Raag Puriya Kalyan. 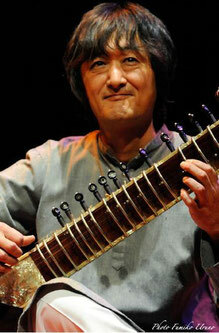 He was accompanied on tabla by Shen Flindell from Australia. 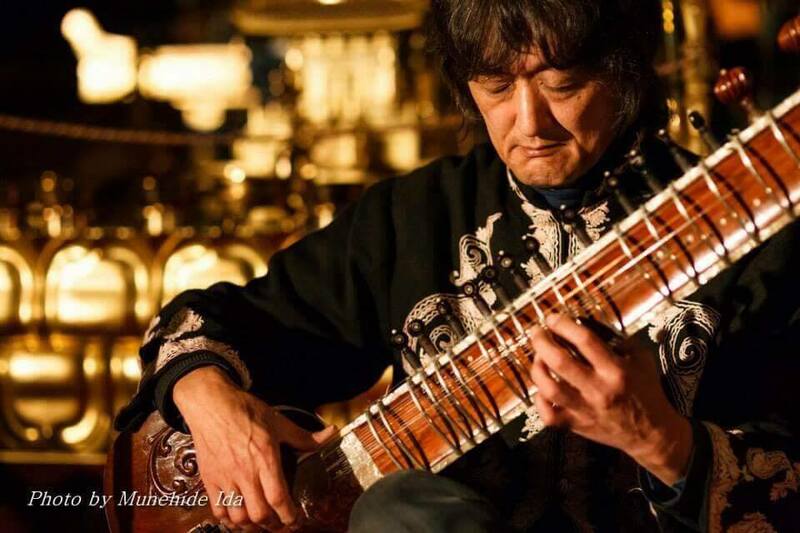 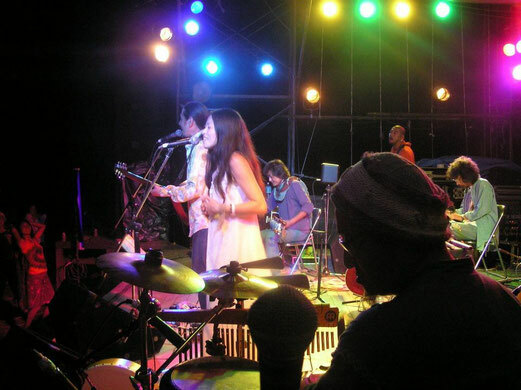 Copyright (C) Sitarist Minamizawa All Rights Reserved.